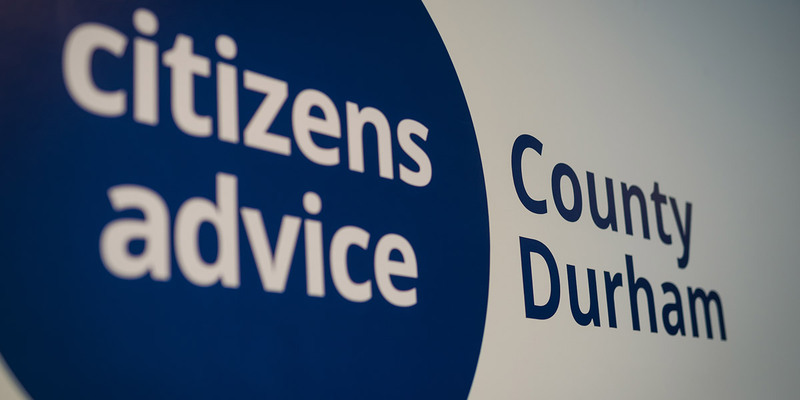 Our free online advice from Citizens Advice can help you find a way forward, whatever problem you face. Click on the link below to access online advice. If you have a specific query you can use the search now link.